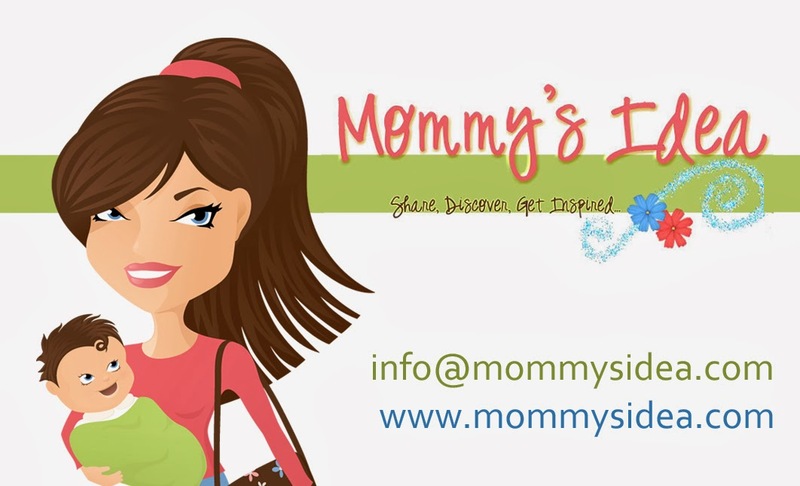 Mommy's Idea: Win a package of Skoy Cloths! I'm an email subscriber and I'd like to have these because they're absorbant and reusable. Thanks. I now use Handiwipes and would love to try Skoy Cloths. My daughter uses them and loves them. I like the idea of being green and being able to sanitize it in the microwave daily for 1-2 minutes! I would love to use these in order to stop contributing to the 2.5 Million Tons!!! (according to the Skoy site) of paper towels that hit the landfills every year. GFC Follower (kport207) and I want to win because I am sick of wasting money on paper towels! I'm a subscriber and follower of Mommy’s Idea. I'd love to have this because it would save me lots of money because I can reuse them and they are very absorbent. I follow with GFC and I want to win because I am trying to be paper free in my house and this would be a great substitute for paper towels. IM a subscriber and would like these for Ann! I would like to win because we use way to many paper towels and I would like to become more eco-friendly.